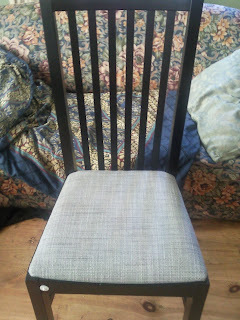 As before, the chair was found in As Is for a third of the RRP. 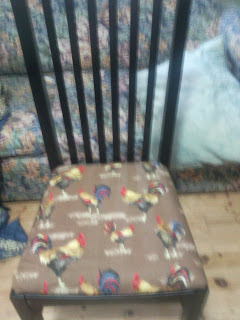 But it came with boring old fabric on the seat. WHAT? You mean you have a sewing desk? That is something I didn't know about you! !